As a landscape construction company, we probably hear more horror stories than most. Landscape construction is an industry that makes people wary, because of the negative attention that is attached to it. We’ve complied a list of the five most important questions to ask your landscaper before, during and after the project. We’ve all had to live through a vicious Canadian winter. Extreme weather conditions can often cause patios to settle or raise because the ground underneath will expand and shrinking. One winter can have an adverse effect on your new landscaping, so it’s vital to ensure your landscaper offers some warranty on the work completed. We’ve all heard the horror stories of contractors walking out of a job with a lump sum of money. This very simple question can save you a lot of grief when it comes to paying the bills. Often times more legitimate and experienced companies will offer to be paid in installments with a structure that can be easily managed by both parties. Keep in mind that it’s a good idea to withhold a small percentage of the total for incidentals and finishing touches that need to be completed. If a contractor is rushing you to pay them, offer to do a walk through the property with them so that all minor details and changes can be dealt with immediately. There is always a possibility for surprise charges or extra work that was not anticipated. The best way to minimize these incidences is to have a scaled design. It helps to ensure that a large percentage of the costs are accounted for so that you don’t see any surprises on the final invoice. 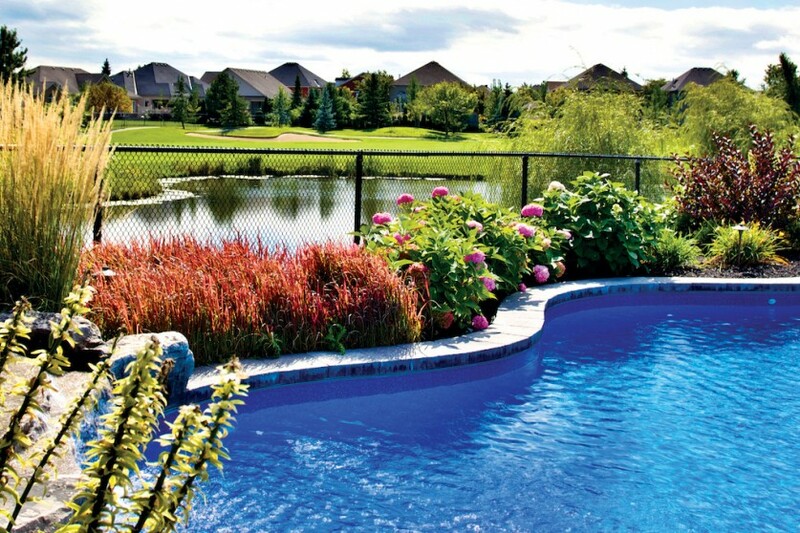 Quality is always an incredibly important factor when choosing a landscape contractor. Equally important, however, is the ability to keep to a timeline. You need to establish a realistic timeline with your contractor. There my be certain factors that contribute to a delay like weather, or any additions that you may make to the project, but the goal is to establish a roughly estimated timeline that your landscaper can be held to. Who is my contact on site and what kind of experience do they have? There is nothing more important than ensuring your project is in the right hands. This comes from the design process down to who is running the landscape crew on site This is an important question for two reasons. Experience is the most valuable tool a foreman can have. If you have any questions or concerns on site they should be able to provide you with the information and answers you need.. Should anything unexpected arise on site, you want to know that the foreman can come up with a solution to the problem. The only way to ensure this is the case is through experience in the field.